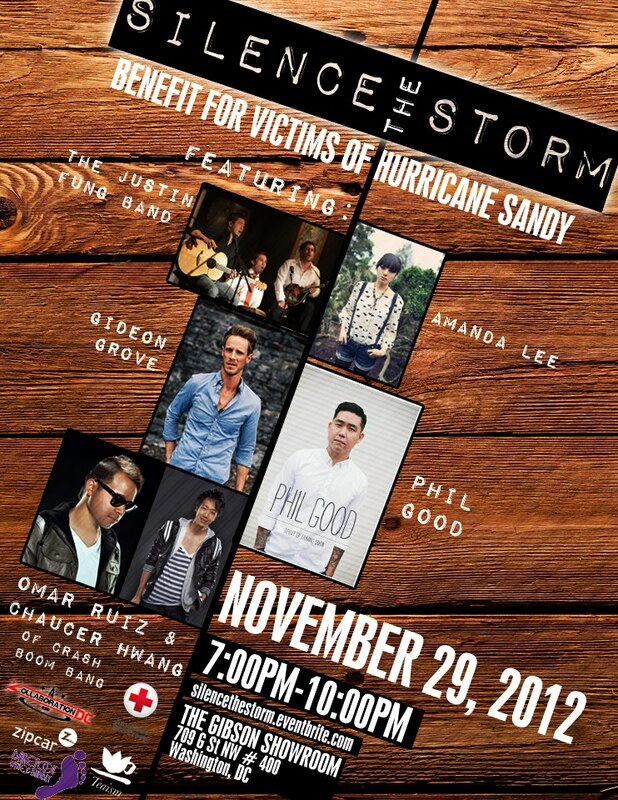 Tonight, 7-10pm, at the Gibson Guitar Showroom (near the Verizon Center), to benefit those affected by Hurricane Sandy. GET YOUR TICKETS HERE. The silent auction will include items provided by Zipcar, Teaism, Yo! 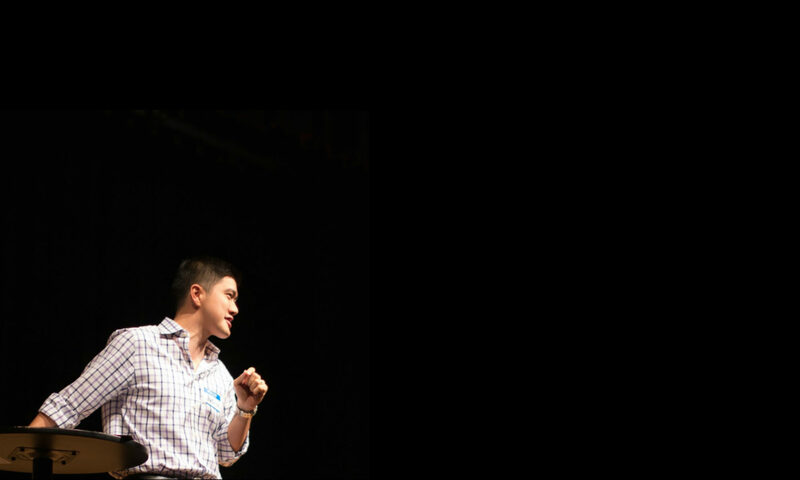 Sushi, Wong Fu Productions, Kollaboration DC, and many more.